DIABETES type 2 symptoms can include unexplained weight loss, feeling very tired, and passing more urine than normal. 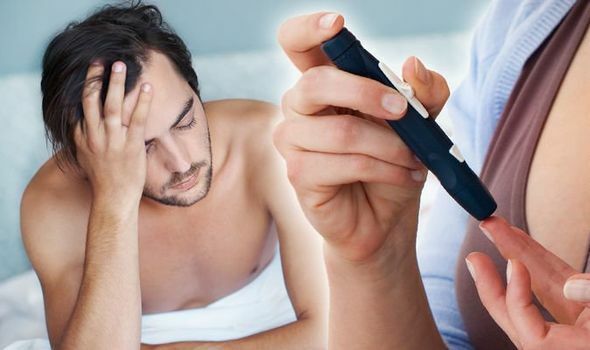 But you could also be at risk of high blood sugar if you have this one sexual sign. Should you check your blood sugar levels?